Many of you will be preparing for the holidays, so here is a view of the West Lake, a Chinese tourist hot-spot. 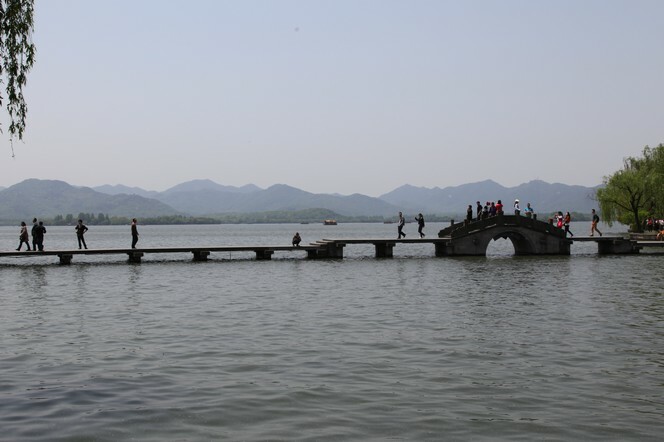 Situated in the middle of the city of Hangzhou, this lake is a dream destination for our friends in China. Happily, it is possible to enjoy this view while tasting a remarkable, freshly-harvested green tea, as Long Jing is located just a few kilometres away. This proximity to the birthplace of the most famous Chinese tea has its part to play in Hangzhou’s excellent reputation.